As great supporters of energy efficiency and cost-saving for our customers Chiltern Heating & Gas Services will always recommend having a magnetic filter fitted to your heating system. Even a small build-up of iron oxide debris in a modern efficiency boiler results in substantial efficiency loss and energy wastage. Not only does the system perform inadequately, it costs more to run and maintain. 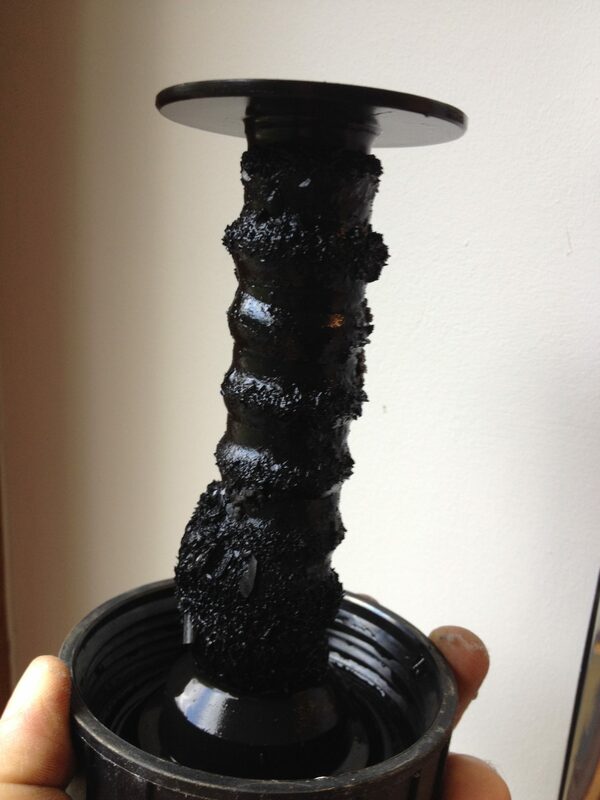 Debris can build up over years due to lack of maintenance or it can collect quickly due to poor system installation practices or errors on the system pipework. Fitting a magnetic filter protects the boilers narrow water pathways and heat exchanger from this debris. 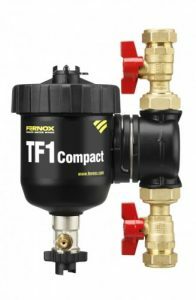 Also it can reduce blockages in the system pipework and circulating pump. 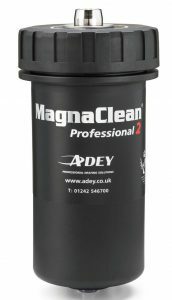 The Magnaclean range of filters could reduce energy consumption in a typical house by up to 6%. 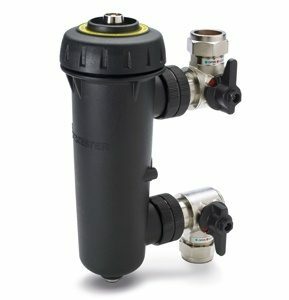 Please contact us for a visit to give you a quote for the supply and fit of a Magnaclean filter.